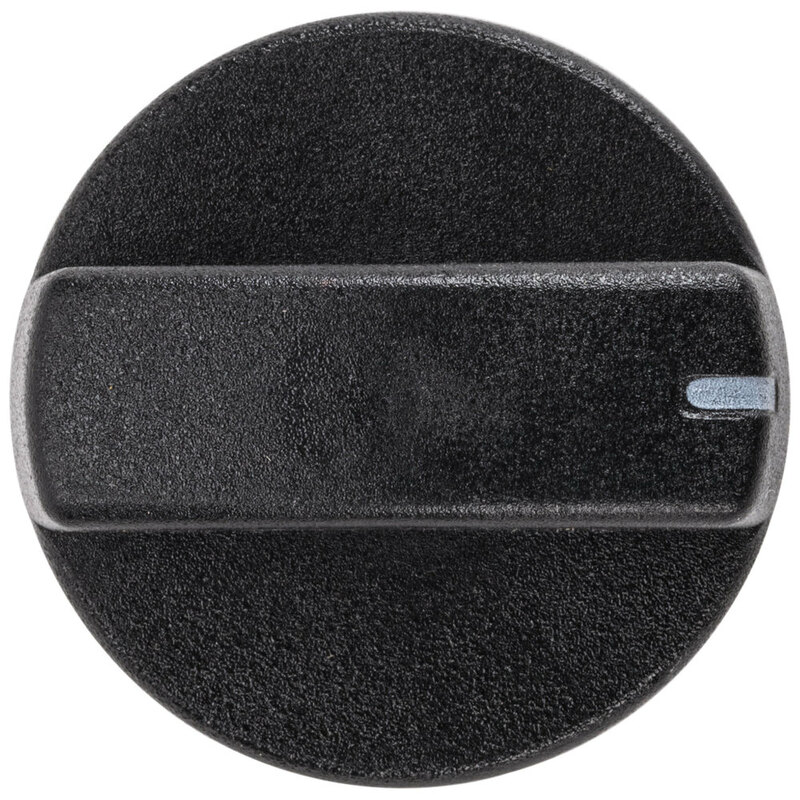 Use this Carnival King PCMKNOB replacement knob to keep your crepe maker looking and working its best! This knob allows you to adjust the temperature of your crepe maker to the perfect level for your recipe. With this knob, a direct replacement for the original knob, you can adjust the temperature within the unit's range of 120 - 570 degrees Fahrenheit. It is compatible with WSM22, WSM11, WCM1, WBS46, WBS180, WBM26, and CM16 models.